James ‘Joe’ Thomas was born in Barnwell County, SC on May 15, 1930. He was the first born of nine children to the late Lisbon and Handsome Clark Thomas. On Saturday, March 23, 2019 he entered into eternal rest. He was affectionately known as ‘Joe’ or ‘Uncle Joe’. Joe Thomas was a hard worker and a laborer. He worked very hard to provide for his family and was not afraid to work. His secondary love was signing for the Lord. He was a dedicated and prestigious singer during his time. He began singing at the age 16 and has been singing for over 70 years. He was backup singer for the late Edna Gallmon Cooke and Shirley Caesar. He worked for the Grits plant in Springfield, SC for some years then became employed at the meat plant in Columbia, Colonial Bread, Owen Steel, Hewett Robins, and last retired from Crawford Sprinkler as well as cleaning office buildings in his spare time. Joe is preceded in death by his wife, mother; Handsome Thomas, father; Lisbon Thomas, Brothers; Johnnie Lee, Lisbon Jr., and Lester Thomas. Sisters; Elizabeth Isaac, and Annie Mae Thomas. 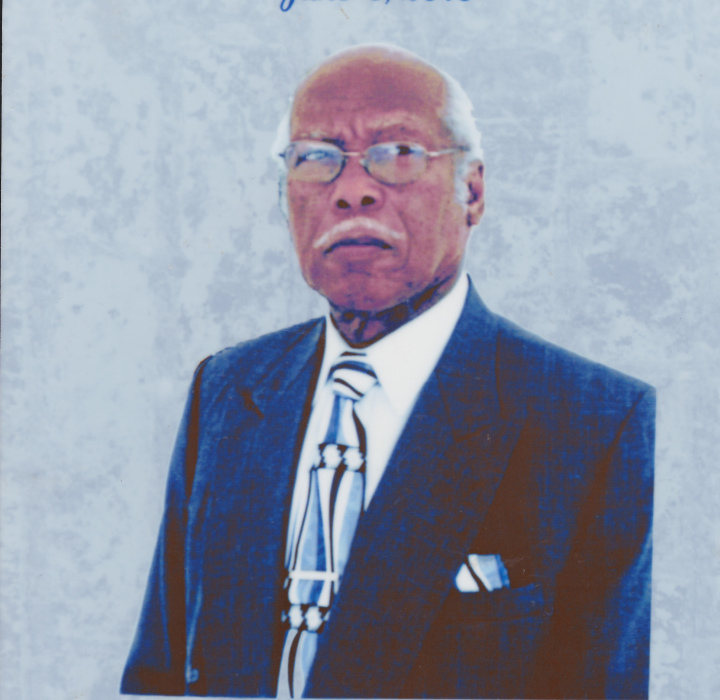 Mr. Thomas leaves to cherish his fond memories four daughters; Miriam Wright of Columbia, SC; Gloria Jones of Cowpens, SC; Lindia (Perry) Alexander of Columbia, SC and Felicia Barber of Columbia SC. One son; Sandy Thomas of Atlanta, GA. Twelve grandchildren; Calvin (Antoinette) Wright, Jr. of Syracuse, NY; Laguardia (Darrel) Caughman of Lexington, SC; Onisha (Isaac) Baker of Elgin, SC; Perry Alexander, Jr., Qwesha Alexander, Vanicia Faulks, Anten Thomas, Terry Thomas, Jamel Thomas, Lanaycia Hiller, and Isaiah Thomas all of Columbia, SC. Zachariah Thomas of Lugoff, SC; Fourteen great-grands, two sisters, Gladys Rose of Springfield, SC. And Deloris Thomas of Blackville, SC; one brother Wilber Thomas of Aiken, SC, and a host of other relatives and friends.